My first experience with "death" happened on the night of July 2, 1984. 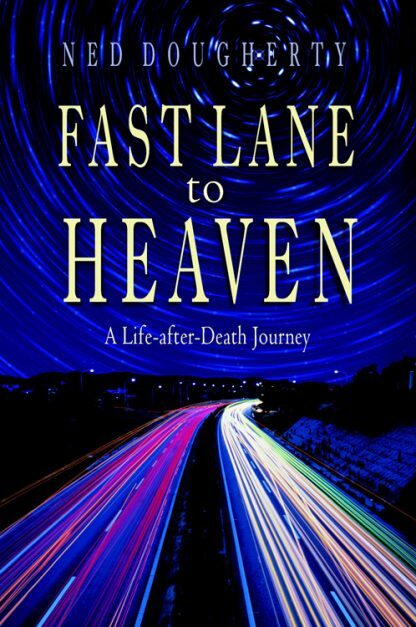 Since then, books, movies, and television documentaries have popularized the term "near-death experience" to describe an event that has been experienced by millions of people who have been at death's door. But back in 1984 I was alone with my experience. I couldn't share it with anyone. Coming back from death is a powerful and life-changing experience. Before I came back from death, I was told that I was coming back with a mission in life. My mission was not clearly defined for me at first, but I now find that each and every day it is being defined for me more clearly. The experience has set me upon a path of self-discovery and spiritual enlightenment that continues to provide me with glimpses into the afterlife--glimpses that I would now like to share with you. Prior to finding myself at death's door, I was not by nature inclined to share anything with anybody, but now I believe it is important that I share my experiences with you. Ned Dougherthy is a featured speaker; former director and media spokesperson for the International Association for Near-Death Studies. Following the experiences that are the subject of his book, Dougherty started the Mission of Angels Foundation, through which he is a featured speaker on life-after-death issues, near-death experiences, Marian apparitions, exposing the New World Order, and more.